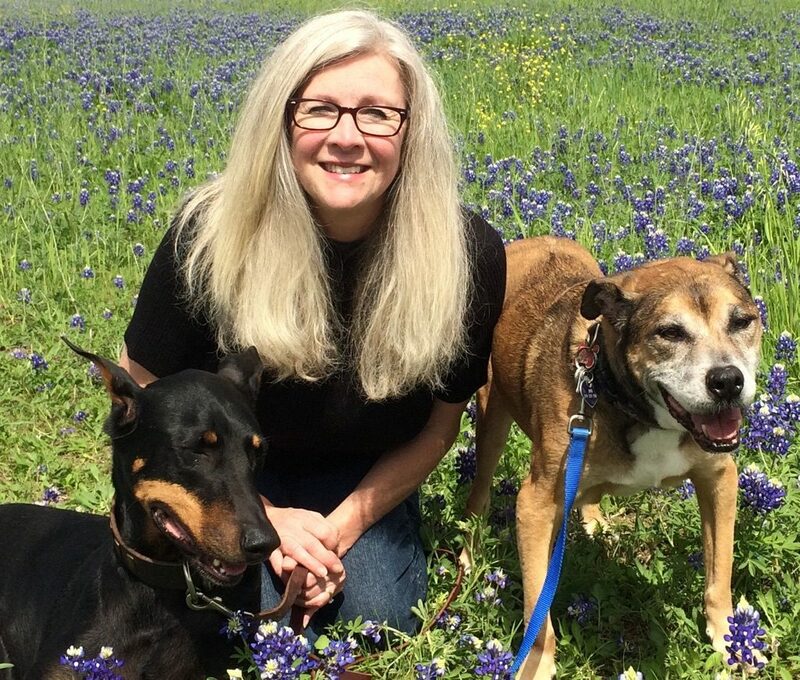 Julie never wanted to do anything but work in a veterinary hospital and she has been living that dream since 1981. Her passion is to help people take great care of their pets. She enjoys attending continuing education meetings to expand her knowledge of veterinary medicine and animal care. She has special interests in animal behavior and training. Julie loves going on road trips, if the sun is up, it’s a good time for a road trip! She has traveled all over the country with her best buddy Elvira, her Doberman. Elvira has her own travel album with pictures in front of 19 state signs. She and her husband Jimi currently share their home with their 2 nieces, 2 dogs, 7 cats (yikes!) and a parakeet. It has been affectionately dubbed the indoor barn. Julie has been with BPAH since 2012.